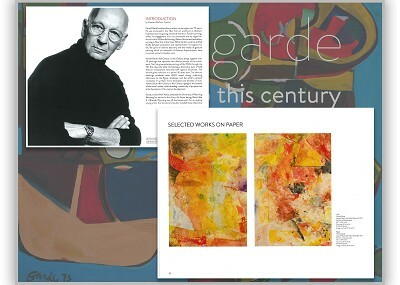 Harold Garde’s extraordinary artistic career spans over 70 years. Graduating from Columbia University in 1951, Garde was immersed in the New York art world just as Abstract Expressionism was gaining worldwide attention. His early engagement with this movement is reflected in a lifetime of work that is imbued with expressive vitality and creative discovery. 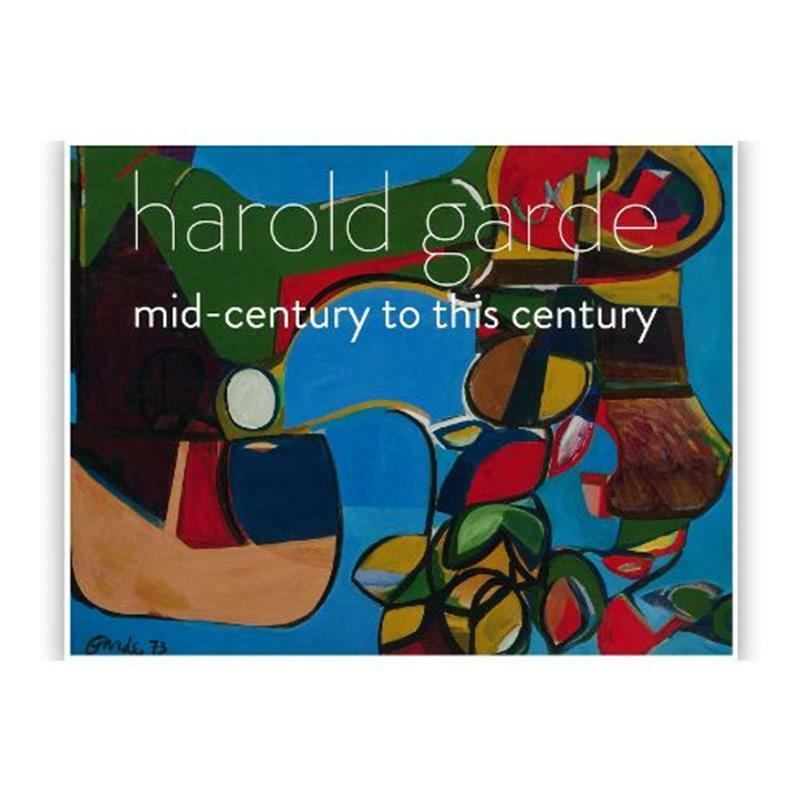 Harold Garde: Mid-Century to this Century brought together over 35 paintings that represent two distinct periods of the artist’s work highlighting the breadth of Garde’s career, while revealing a continuity of purpose that has been the foundation of his artistic development. Harold Garde: Mid-Century to this Century was organized by the Orlando Museum of Art. Exhibited at the OMA, September 26, 2015 - January, 3 2016. Introduction by Hansen Mulford, Curator, OMA. Full color. 20 pages. ISBN: 1-880699-12-5.